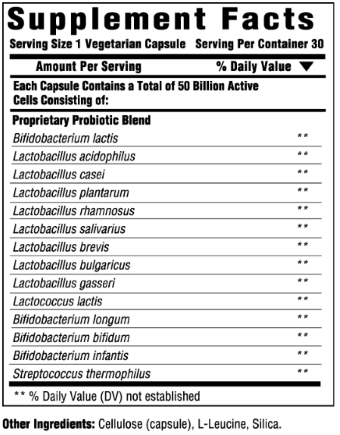 Please be advised that Well.ca follows manufacturer guidelines for storing & shipping probiotics. This product will be shipped with ice-pack to maintain product efficacy. 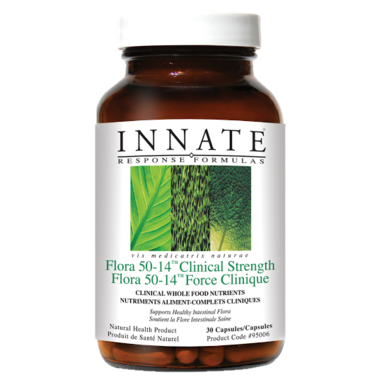 Flora 50-14 Clinical Strength has 50 billion active cells of 14 different strains. Suggested Use: 1 capsule daily, or as recommended by your healthcare practitioner. Great product. Pricey. But a better price here than at my naturopath's office. She's the one who recommended it to me.